Much like when you reach the last roll of toilet paper or the moment you scrape the bottom of a peanut butter jar, you might feel like you're always down to the last dryer sheet. Skip the shopping trip this time around (and every time thereafter!) and make your own dryer sheets. 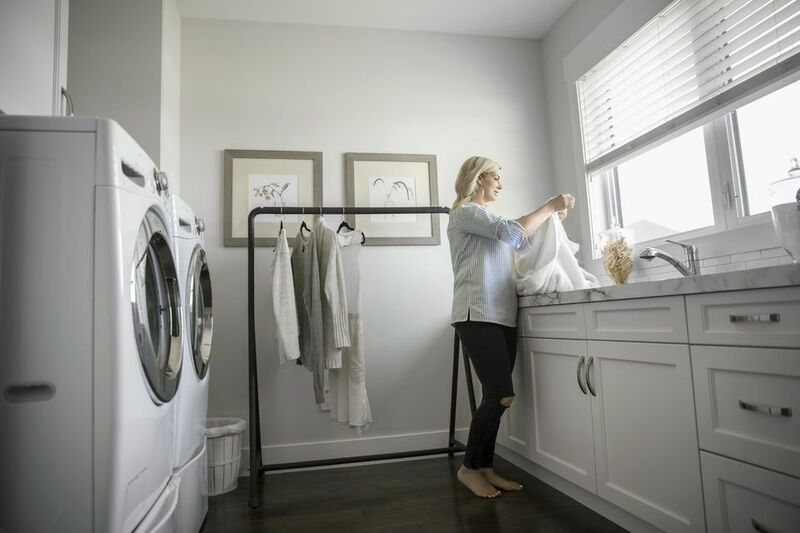 All you need for endless loads of super-soft laundry is a sponge (or a few), water, fabric softener and a sealed container. No trash required—these never-ending DIY laundry sheets are built to last, they're easy on your wallet, and it's an easy way to be greener at home.